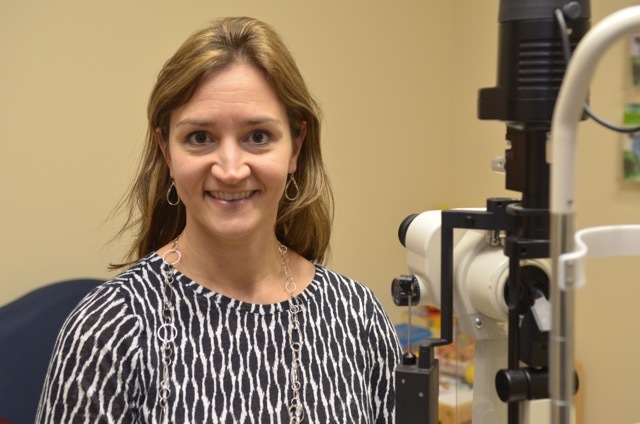 Druger Eye Care is a full service eye center staffed with a team of Ophthalmologists, Optometrists, and Opticians. We offer a suite of vision care including surgery, routine eye exams and eyewear featuring over 50 different brands of eyeglass frames. We use the latest in technology to help diagnose and treat a variety of eye conditions including Glaucoma, Cataracts, and Diabetes. 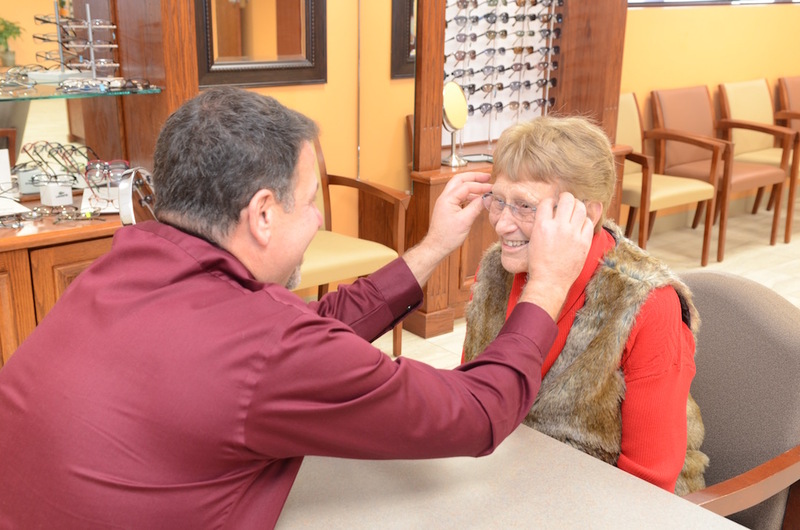 Druger Eye Care is committed to providing the finest eye care in CNY, Syracuse & Auburn areas. It is very important to us that our experience and the information we provide our patients is always the most extensive and most current available. We are pleased to welcome you to our practice and look forward to seeing you soon. 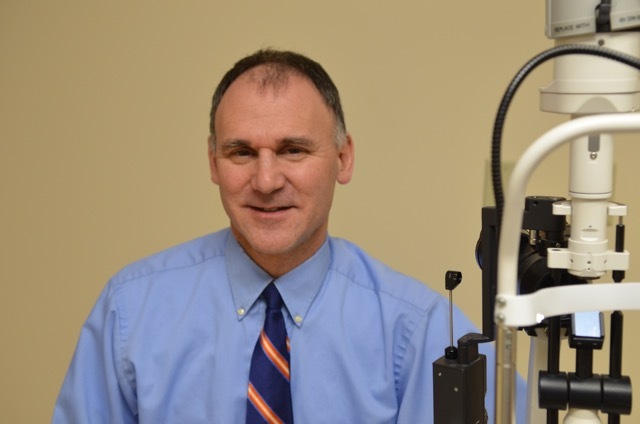 Dr. Druger is an experienced Board Certified eye surgeon and one of the premier cataract surgeons in the Syracuse, Auburn and CNY areas. Druger Eye Care offers a full suite of eye services for all kinds of eye conditions and diseases for Syracuse, Auburn, Camillus and surrounding areas. Druger Eye Care offers prescription and nonprescription eyeglasses & sunglasses in the latest styles from leading designers to compliment you.